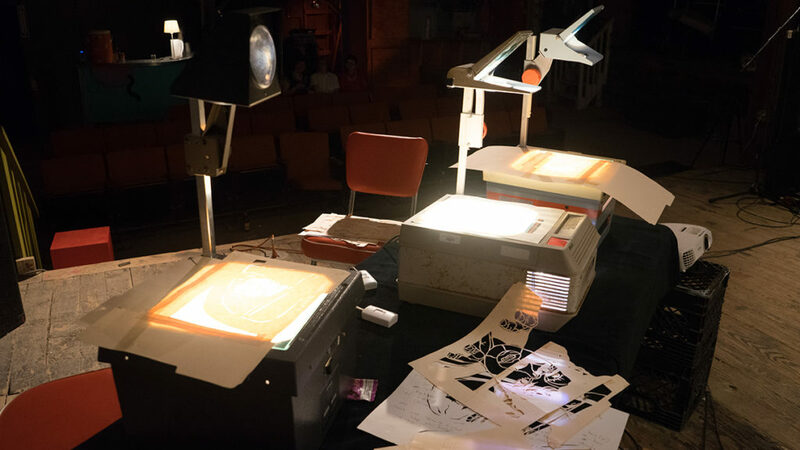 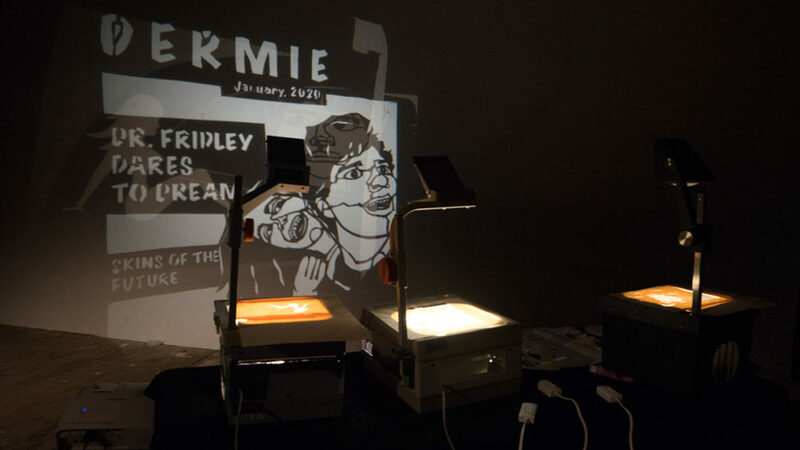 In 2005, Pittsburgh-based puppeteer, Zach Dorn, made his first puppet show with an abandoned overhead projector, two hundred X-Acto blades, and discarded patient files from a Tallahassee chiropractor’s office. 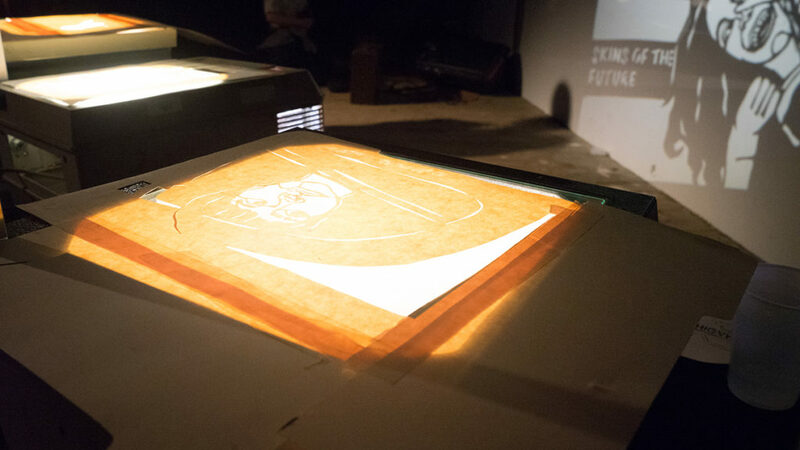 After six years creating work with video cameras, human actors, and digital projectors, Dorn returns to the overhead. 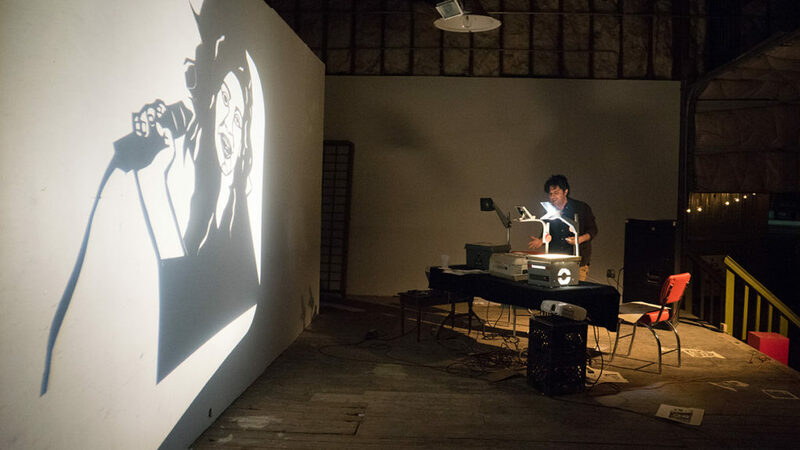 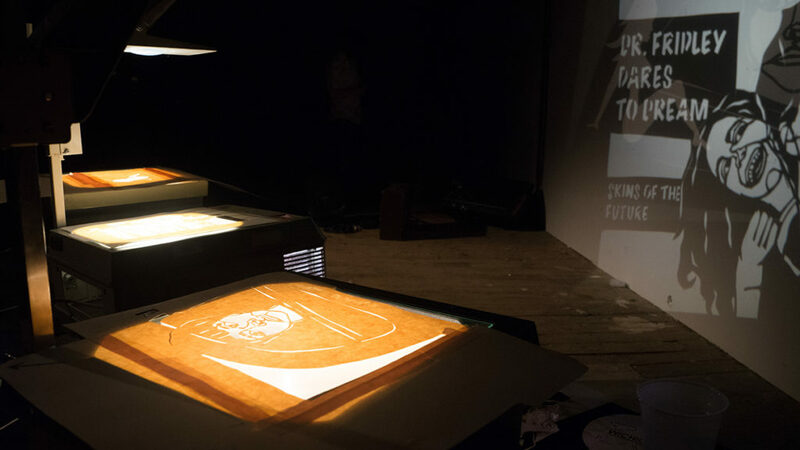 At this residency, Dorn shared new shadow puppet work that he has created during his residency at MoHA. 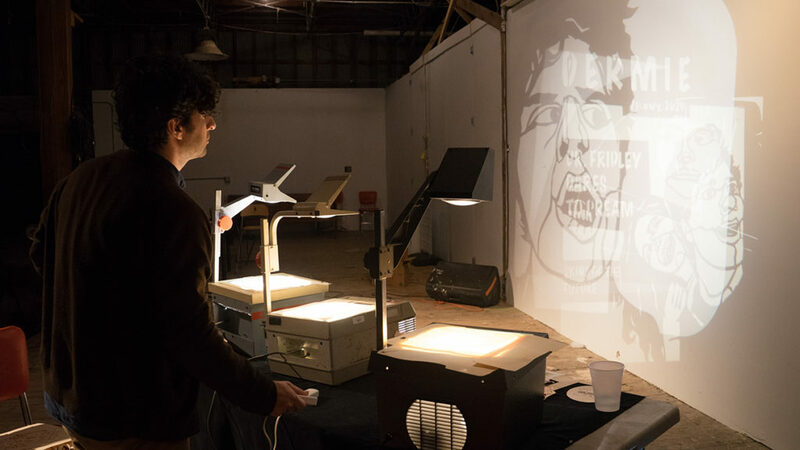 Zach Dorn is a theater-maker and animator. 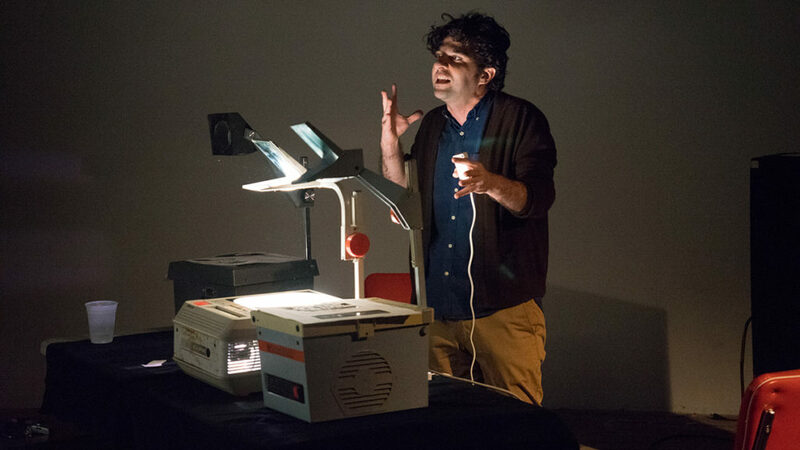 With puppets, cartoons, and fast-paced storytelling, he explores themes of dread, enchantment, and disappointment. 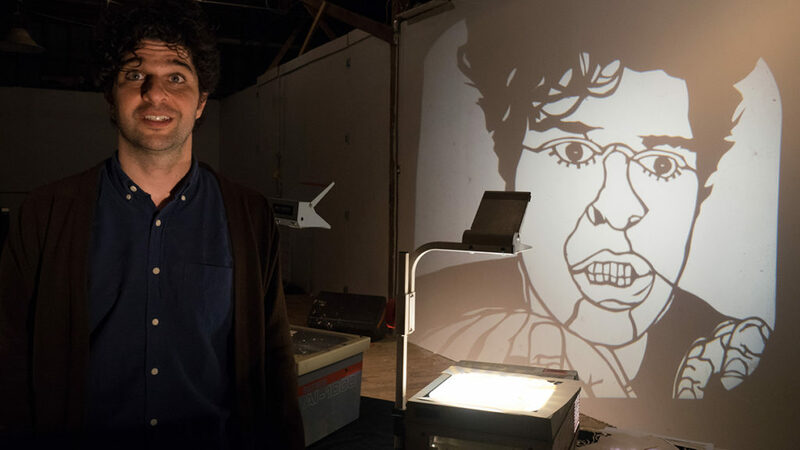 He graduated from The University of Connecticut’s Puppet Arts program in 2010. 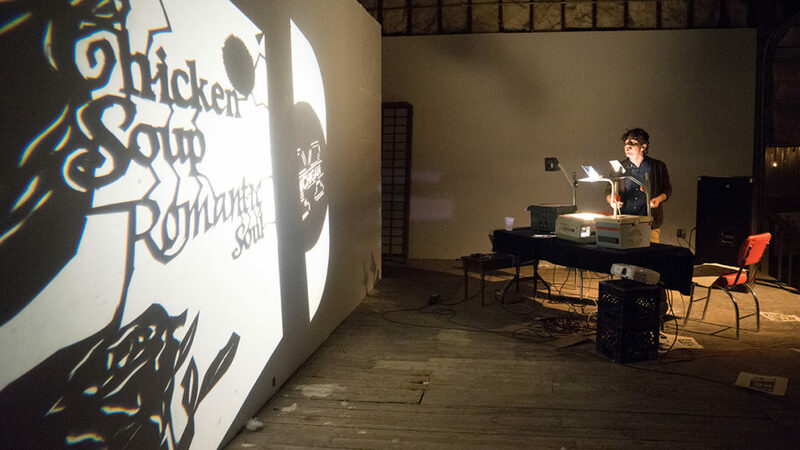 His work has been supported by The Heinz Endowments, Artist Foundation of San Antonio, and The Jim Henson Foundation. 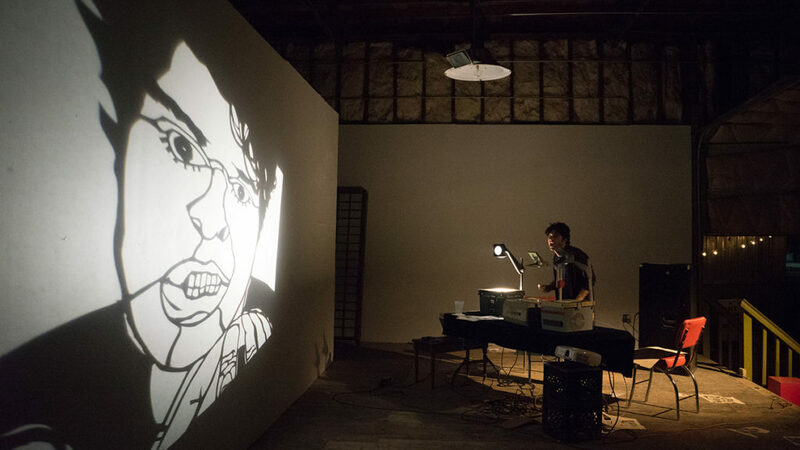 In 2016, he was selected as one of the inaugural Julie Taymor World Theater Fellows. 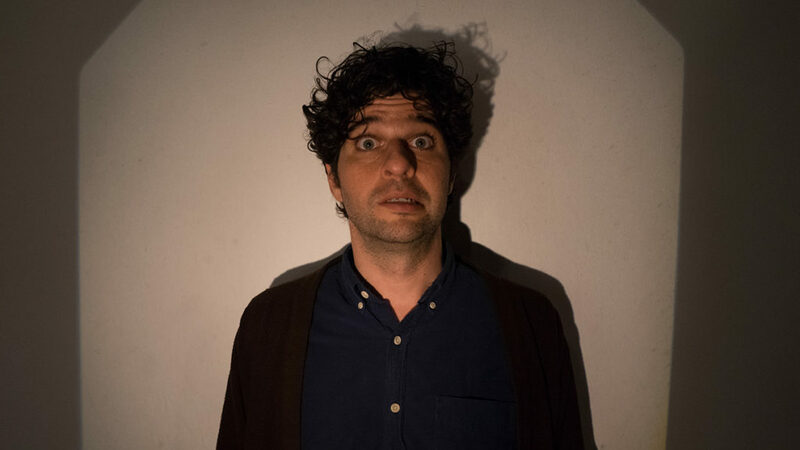 He is currently living in Japan.